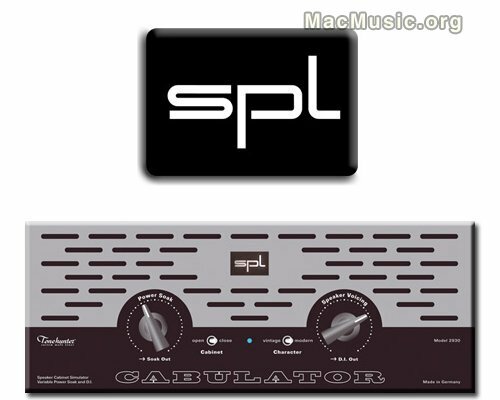 The SPL Cabulator is a unique combination of variable power soak, speaker cabinet simulator and D. I. box. As a direct descendant of the Transducer it is perfectly suited for all live and studio applications. With the Cabulator a fully torqued amp can always be played without necessarily being loud. Full analog design guarantees authentic sounds for direct DAW recording or to rely on a hum-free connection for the live mix – provided in recording signal quality. The Cabulator comes in ... well, May again.